If you struggle to lose some weight, you probably know that the belly fat is the most stubborn fat and the hardest to lose. Besides exercising, avoiding unhealthy food, and having a balanced diet, there are a few tricks you can try in order to reduce your fat. One of the tricks is eating best fat burning foods that can increase fat burning and help you lose weight and burn fat efficiently. Fat burning foods can boost up your metabolism and speed up the fat burning rate, but we have to clear up one thing – you can’t expect to lose fat just by eating these types of food. So, check out these foods that burn fat. Spicy food, i.e. 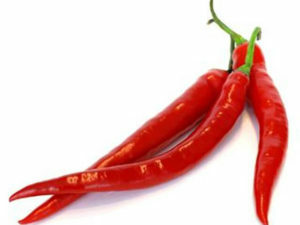 the ingredients of spicy food like capsaicin and piperine can promote fat burning. Because of that food high in these ingredients is one of the best fat burners you can find. Clinical studies show that capsaicin helps the weight loss process by suppressing your appetite, speeding up your metabolism and increasing body temperature. Afterward, the body enhances fat burning and it turns fat into energy. 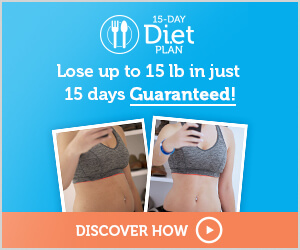 This leads to a more intensive and faster weight loss. Another vigorous natural appetite suppressant and fat burner is piperine, which is found in black pepper. It improves digestion and it helps burn fat faster. Tip: Season eggs, fish or meat with a pinch of cayenne pepper. Berries are one of the best fat burning fruits and it is one of the best weight loss foods. They are high in antioxidants polyphenol, a type of polyphenol called flavonoids, that will help you burn fat. Also, flavonoids prevent fat forming and boost your workout benefits by improving blood flow to your muscles. People who use food high in flavonoids tend not to get fat easily. 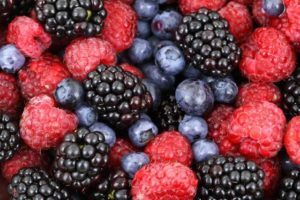 Food high in flavonoids are berries – blackberries, blueberries, raspberries, just pick which you like the most and enjoy in their magical taste, while doing something good for your body. This food has a big percentage of fibers and water and has a low glycemic index, so your sugar level will not rise instantly. Tip: Make a raspberry smoothie and add a tbsp of honey. Lemon juice can induce weight loss. Studies show that lemon juice can help with maintaining your ideal weight. Lemon juice contains pectin, a type of soluble fibers that have been proven to have an important role in burning extra pounds. Tip: Make yourself a lemonade, add some honey and drink that every morning before breakfast. The fatty acids in coconut oil don’t burden your organism but go into the liver where they are turned into energy. And the energy obtained from coconut oil is the reason why you feel full and you don’t snack all the time. So, if you are trying to cut down pounds, try coconut oil. This valuable ingredient helps you lower your cholesterol and it improves the absorption of important vitamins and minerals such as calcium, magnesium, and iron. Regular use of coconut oil helps your guts stay healthy, it reduces your weight, and it normalizes your metabolism. Tip: Add a little bit of coconut oil in your morning cup of coffee, or make a healthy smoothie with seasonal fruits and coconut oil. Apple cider vinegar increases carb burning up to 40% which leads to burning fat faster. Furthermore, Apple cider vinegar is an excellent source of vitamins and minerals and it helps with digestion, too. When it comes to weight loss, apple cider vinegar releases glucose into your bloodstream and it suppresses your appetite, making it worthy to be mentioned here. Tip: Mix 1 tablespoon of organic apple cider vinegar with 8 ounces of water and drink that once a day. Green tea is a powerful antioxidant that burns the rigid fats. 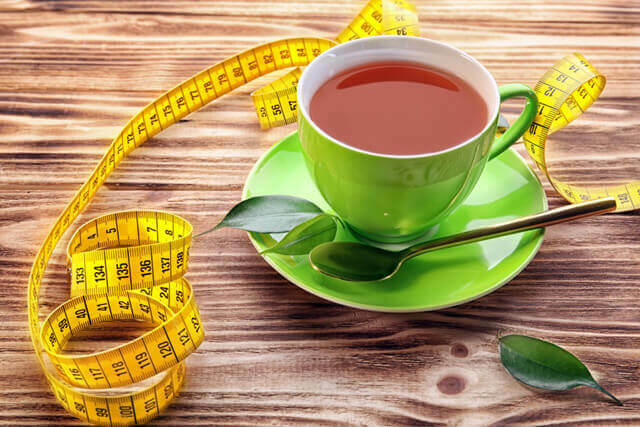 It is a good zero-calorie food and one of the best teas for a weight loss. 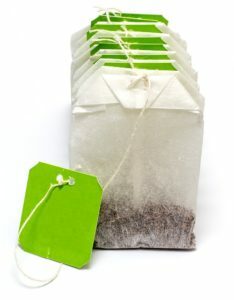 Antioxidants which you can find in green tea may promote weight loss. Drinking green tea can reduce insulin levels. And when you reduce insulin levels you reduce your appetite too. Tip: If you want to have maximum benefits from it, you should drink it without sugar, or use honey optionally. Drink 1-2 cups daily before meals. 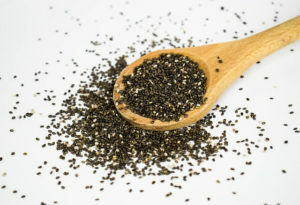 Chia seeds are easy to digest, they are full of nutrients, high in Omega-3 fatty acids (20%), proteins, minerals and fibers, and they are an important antioxidant. Consuming chia seeds means fast and effective weight loss which is harmless at the same time since these seeds are natural and they contain all the necessary vitamins and nutrients. Another important thing, you will crave less for unhealthy food. Tip: The best way to make the most of these seeds is to soak them in water and leave them for a while before eating. Greek yogurt is high in proteins, vitamin D, and calcium and it is one of the best fat burning foods for weight loss. It can help you build muscles, too. 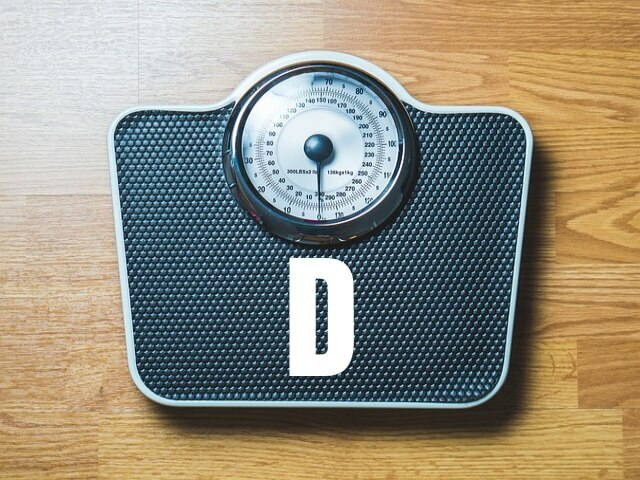 Vitamin D and calcium turn off cortisol, a stress hormone which may cause belly fat. Generally, dairy products are weight loss friendly foods. Tip: Eat oatmeal and low-fat Greek yogurt first thing in the morning. 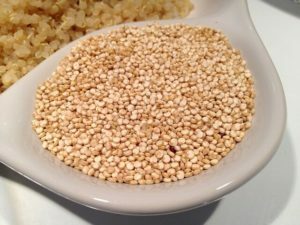 Quinoa is high in proteins and it is a good source of vitamins and minerals like magnesium, potassium, and phosphorus. It contains amino acid lysine, which helps you burn fat and which is important for your bones and skin. Also, quinoa has the highest level of betaine, a compound which shuts down the genes that are responsible for fatty tissues. Tip: Make a quinoa grain salad for dinner. Cinnamon is one of the most powerful spices. It improves the function of insulin and reduces food cravings. Furthermore, cinnamon helps combat high blood pressure. Also, it is a great metabolism booster and fat burner. 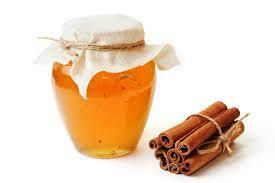 Tip: Mix 1 tbsp of honey and 1 tbsp of cinnamon and eat it every morning before breakfast. The nutrient choline, which you can find in eggs, prevents belly fat storage. Eggs are one of the most nutritious food. 2 eggs for breakfast will keep you full for a long time. Tip: Eat boiled eggs for breakfast twice a week. 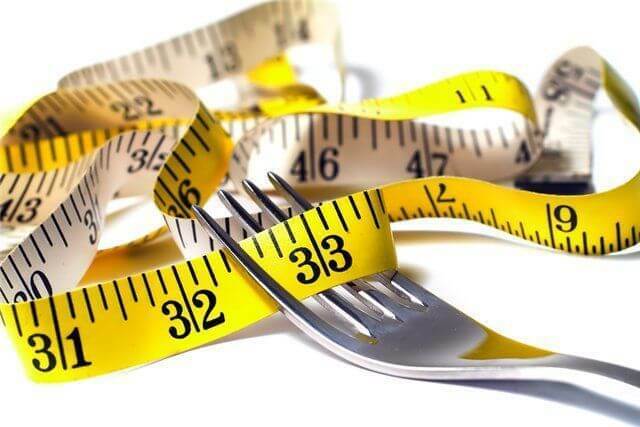 Even though they are caloric they can help you lose weight. 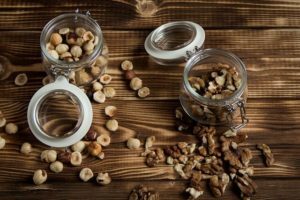 Nuts boost your metabolism and increase the fat burning rate. Also, nuts are high in Omega – 3 fatty acids which reduce the risk of heart diseases and bloodstream. Nuts are high in protein, so they are a good choice for snacks after the gym. 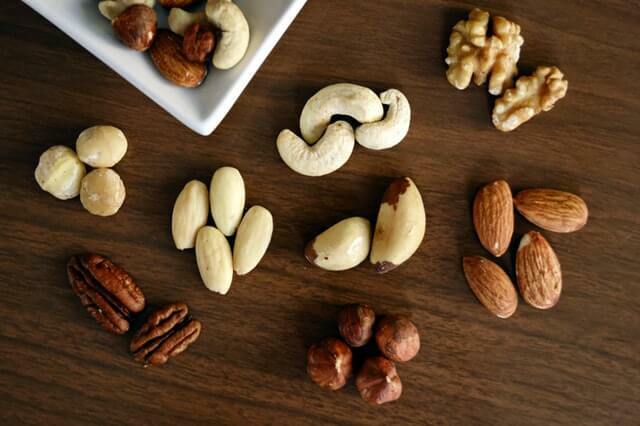 Tip: Eat a handful of nuts instead of unhealthy snacks. Oatmeal breakfast is an important part of athletes nutrition. Besides proteins, oatmeal is high in fibers and it contains 10.5 g per 100 g.
Also, oatmeal regulates the level of glucose in your blood and it lowers cholesterol. Tip: Mix 100g of oatmeal with 240ml of milk, ½ cup of fresh blueberries, and one glass of fresh squeezed orange juice and you have the most effective belly fat burning breakfast. Salmon is high in Omega – 3 fatty acids and proteins and keeps you fed for a long time. And the best part of eating this fish is that even if you feel fulfilled afterward, the number of calories you intake is optimal. Also, the proteins from salmon help you build muscles and that leads to an increased fat burning. Tip: Enrich your diet with salmon at least twice a week. 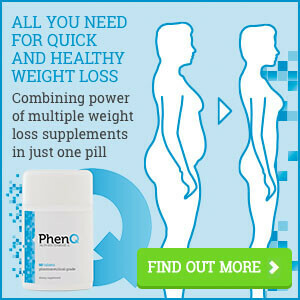 READ MORE: BEST FAT BURNING SUPPLEMENTS THAT WORK FAST! Vitamin D Weight Loss Tactic: Does It Help?